You’ve got a family who is game for something different, a bit of adventure. And you are looking for something interesting and that will create magical memories from the family holiday. Picture this - crisp fresh air on a very cold night and the dark sky is aglow in swathes of green and pinks, creating one of the most electrifying images that will stay with you all your life. So for a different type of family holiday, why not look at experiencing Aurora Borealis or Northern Lights holidays? Aurora is a natural electrical phenomenon that causes the sky to glow in almost fluorescent colours at night. 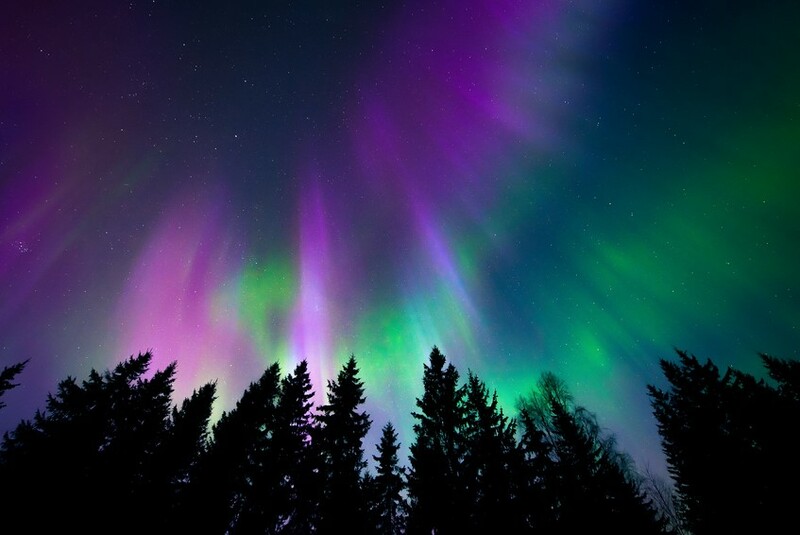 The typical colours for Auroras are greens, reds, violets, blues, pinks or yellows. Auroras happen around the two magnetic poles. The Auroras around the North Pole are known as Aurora Borealis or the Northern Lights. The Auroras around the South Pole are known as the Aurora Australis. Auroras are caused by collisions of charged particles from the sun and gaseous particles from the earth. Normally the charged particles from the sun are blown away by the magnetic field of the earth. But because the magnetic field is weakest at the two magnetic poles, charged particles come into contact with gases to get the sky to glow in vivid colours. When can you see the Northern Lights? The Northern Lights are best seen with long periods of darkness and clear skies, so the winter nights between October to March with clear skies are when they are most frequently spotted. The typical times for the Auroras are therefore from around 10pm-3am though of course with places close to the North Pole experiencing darkness much earlier in the day, it’s possible to sometimes see the Aurora Borealis earlier or later as well. Where are some of the places to see the Northern Lights? The best places to see the Aurora Borealis is as close to the North Pole as possible. So this is Lapland that covers Norway, Sweden and Finland. Other places include Iceland and Greenland. In North America, you can see them in Canada and Alaska. Sometimes the Northern Lights can be seen in Scotland but to experience the magic of this phenomena, these are some of the best places in Europe. Reykjavik, Ic﻿eland – while you are in Reykjavik, you can visit some of the water falls and fjords as well. Norwegian Lapland such as Svalbard, Tromsø. These are some of the northern most parts of the world, so you can expect to see spectacular Aurora Borealis here. Swedish Lapland places like Abisko and Jukkasjärvi. 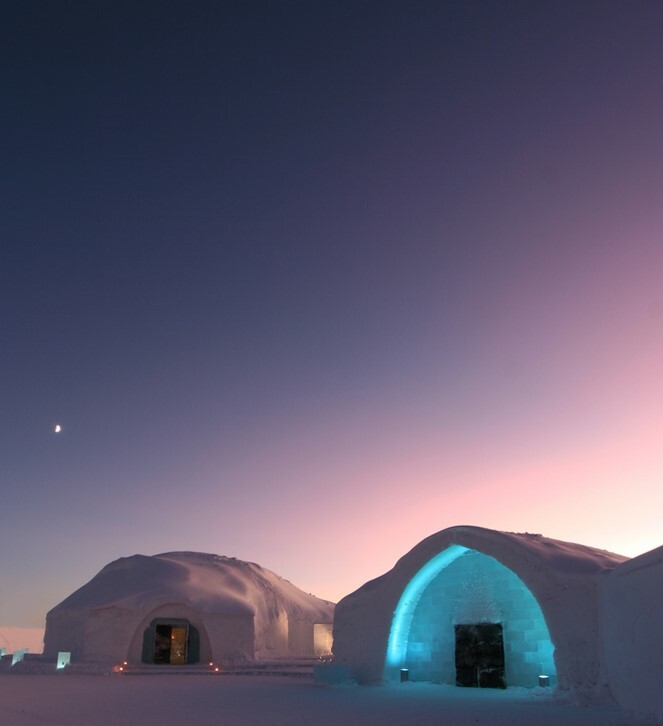 Every year the Icehotel is freshly carved and an attraction in itself. Finnish Lapland places like Kakslauttanen and Santa Claus land in Rovaniemi. ​Keep in mind that these destinations have limited accommodation and if not in the city of Reykjavik, is pretty remote. So this is a very different and dramatic type of holiday. These holidays often get booked up six months to a year in advance. 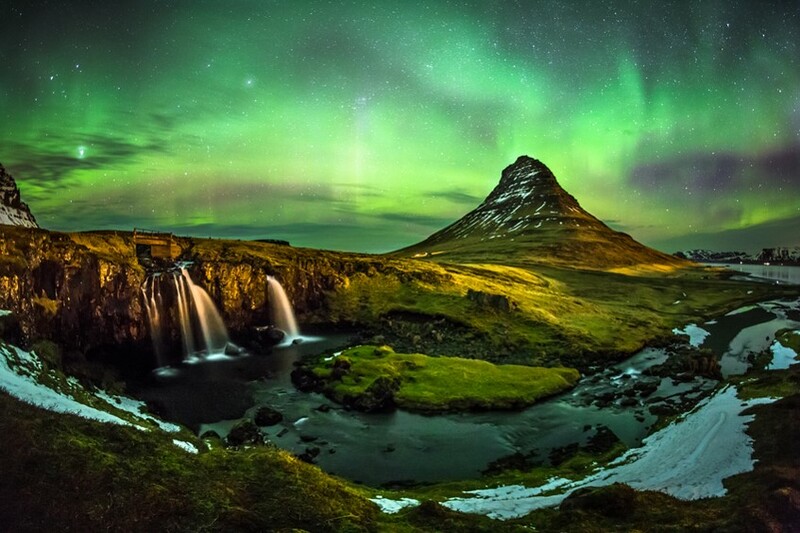 Start planning now and let us know where you decided to go for your Northern Lights holidays.